Beautiful and modern. Im starting to feel like a broken record everytime I say upgraded finishes, but truthfully this unit has been thoughout so well and includes things like Riobel plumbing fixtures and Kitchen Aid Stainless appliances. You just have to see it for yourself. The unit comes with a separate side entrance and is located on a beautiful street. 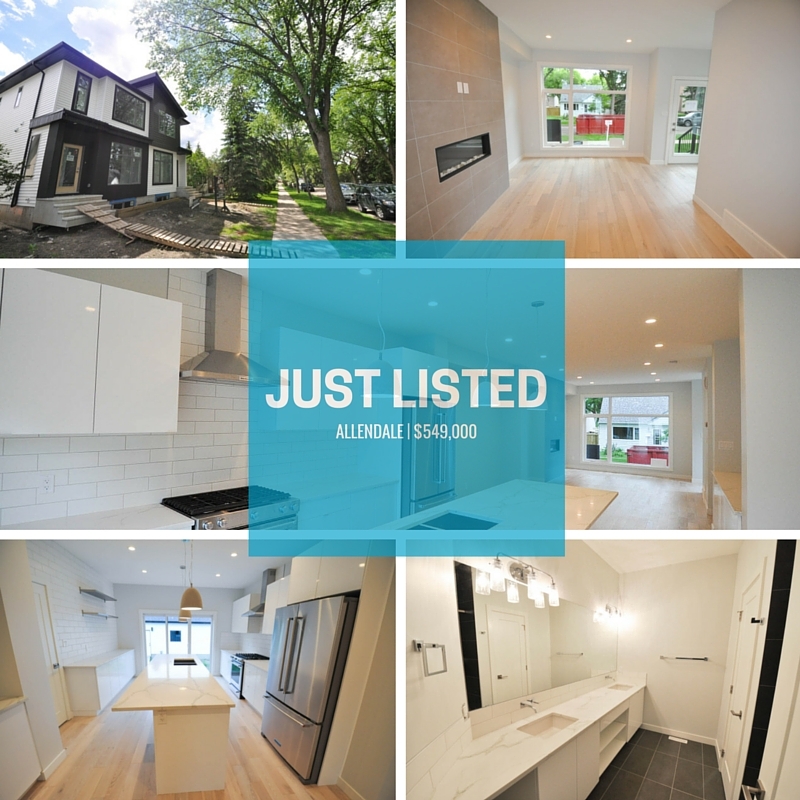 Just mins from the U of A and Whyte Ave.
For more details click this link.